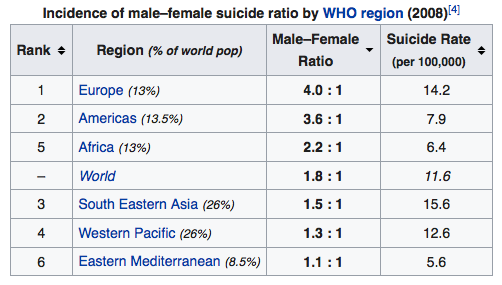 In the western world, men die by suicide 4 times more often than women. 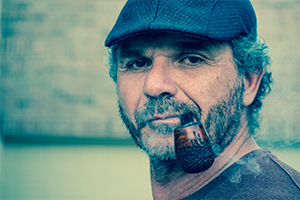 The greatest number of suicides happen amongst men over the age of 65. Never be scared to ask the question. People who are truly suffering do not post their pain on social media, they lock it inside. From personal experience, a phone call or a conversation will and can make all the difference. Winners, Losers and Fighters - Who Are You?